Vitamix is one of the most successful commercial blender manufacturer. One of your best investment you will ever make. We all know that Chefs or Franchises don’t have unlimited time to train, don’t have the ingredients to waste or money to burn. The key advantage of buying a Vitamix is the durability and functionality of their blenders. They work perfectly the first time and every time. When you build your brand reputation, you need equipment that work and last. 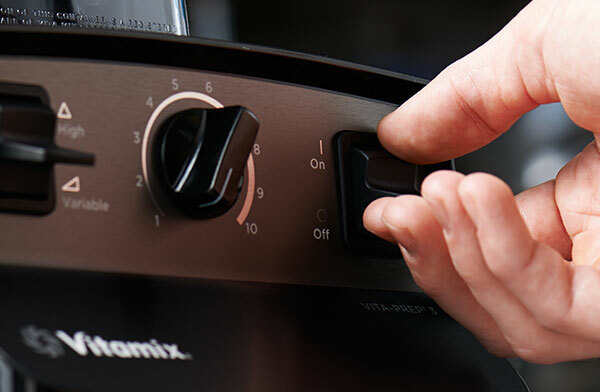 Vitamix blenders are of course more expensive than domestic blenders but they last and are designed to be used on a daily basis for long hours without breaking.